The weather stays mild for now, but temperatures take a 30 degree drop between Saturday and Sunday. While temperatures will be milder today, we are still starting out with some cloud cover. Gradually, those clouds break up and sunshine takes over by mid-afternoon. 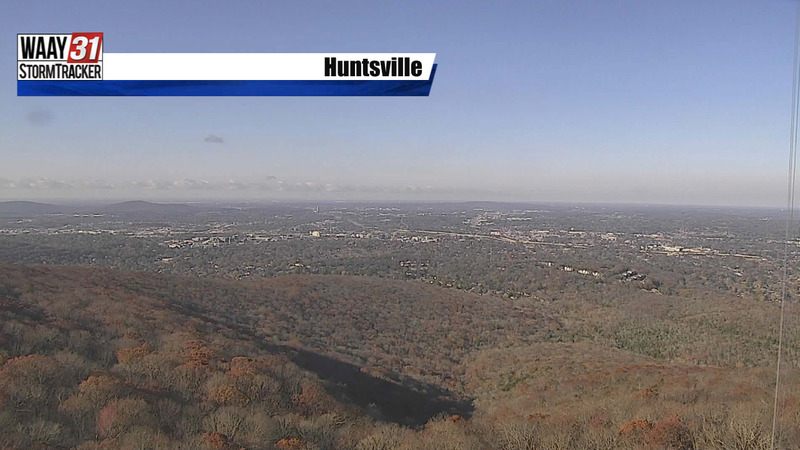 Expect highs in the upper 40s this afternoon with lows tonight near 30 under a mostly clear sky. Sunshine continues Wednesday and temperatures make it back to the lower 50s. Thursday brings another mild day, then scattered showers creep back into the Valley. We won't get much in the way of measurable rain, with most locations picking up less than half an inch. On Friday, clouds remain and the rain takes a bit of a break until Saturday. What starts as a few showers early Saturday evolves into heavy rain by the afternoon and evening. Temperatures reach the lower 60s and even a few rumbles of thunder are possible with the rain. By early Sunday, cold air sweeps into north Alabama and temperatures plummet. A tiny bit of lingering moisture can mean a few snow showers Sunday morning, bringing little consequence. Any accumulation would be less than a tenth of an inch, which is barely a dusting. It's also important to consider ground temperatures that are above freezing, further limiting accumulation. The potential for black ice will need to be monitored as temperatures drop to the 20s by the evening. 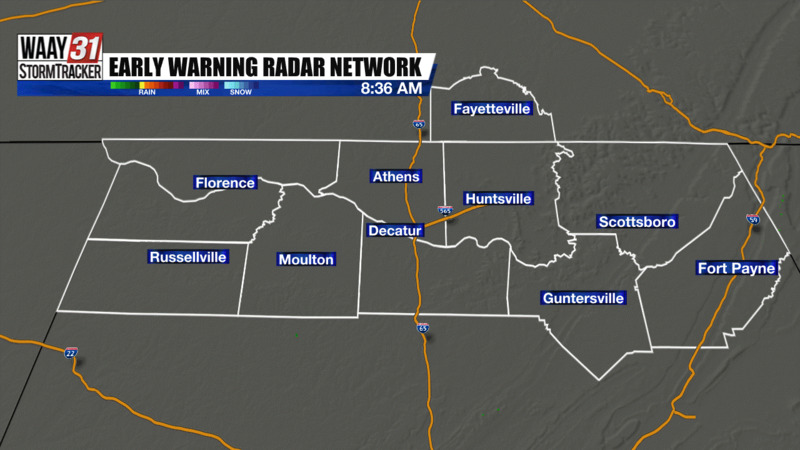 If roads are still wet, elevated surfaces like bridges and overpasses may experience slick spots.